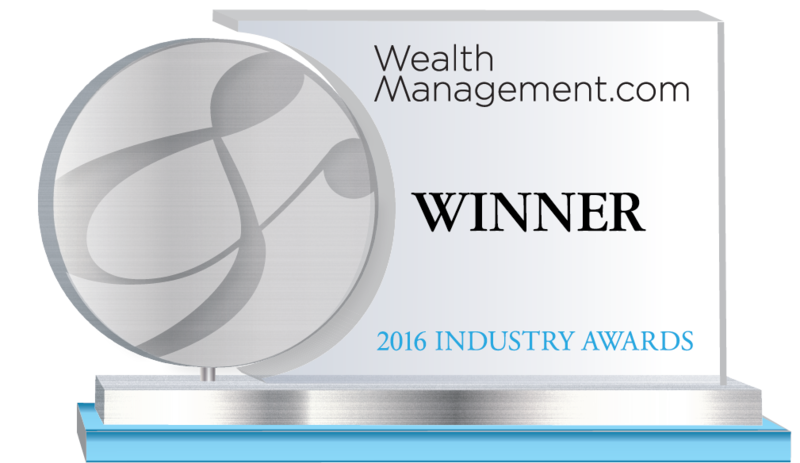 Wealth Access is the winner of the Wealth Reporting/Personal Financial Managers category. The Wealth Access personal financial manager tool, PFM for Advisors, enables clients to quickly and easily view their entire financial life, from tracking household cash flow to monitoring account balances. By delivering a comprehensive picture of a client’s finances, the Wealth Access PFM tool allows advisors to more effectively scale their operations by putting key financial information at clients’ fingertips. What’s more, that data can spur increased dialog between clients and advisors, helping to push the planning process forward. In the last year, Wealth Access’ PFM for Advisors tool has experienced a 200% jump in end-user logins, and has expanded its reach to more than 20,000 different financial institutions through multi-tiered data sources. Wealth Access is the industry leading best-in-class, personal financial management (PFM) platform for financial advisors. Powered by Intelligent Aggregation that delivers feeds from over 20,000 institutions, including the hard to report on assets such as private investments, hedge funds, along with deep integrations with portfolio accounting and financial planning systems make Wealth Access critical to delivering wealth management services to high net worth individuals. Wealth Access is built with the HNW/UHNW investor in mind.